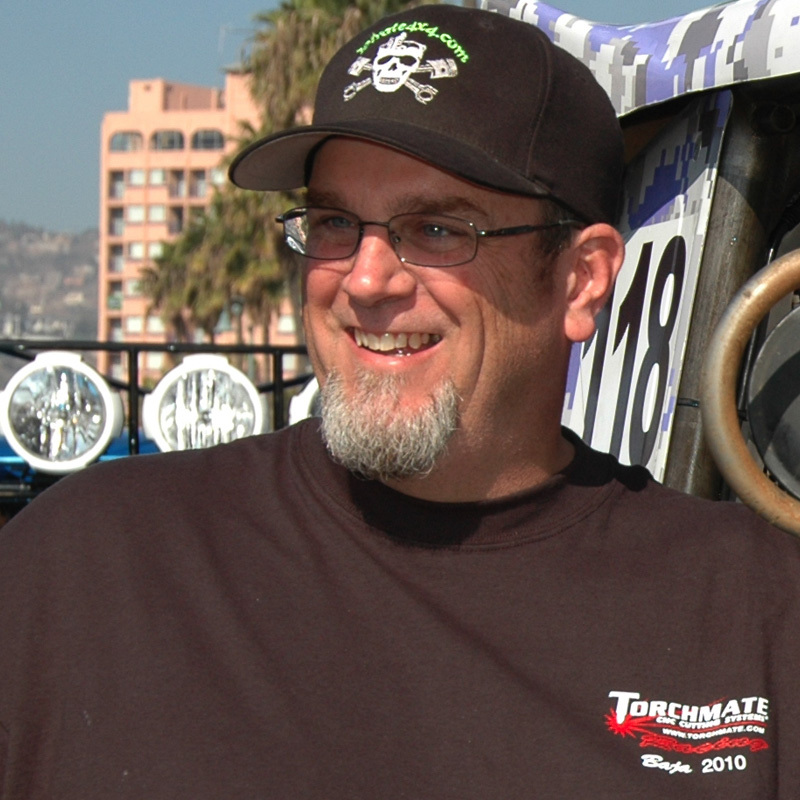 The Class 10 #1066 team is composed of Mike Shaffer of Shaffer Offroad with co-driver Orlando “Bondo” Giannecchini of Any Seven Offroad. Daniel Aeberli from Switzerland will drive with Bernie Strom in the second leg, and the third leg will be Shawn Twitchell with son Ian Twitchell. This will be the second race with the Torchmate Class 10 car. 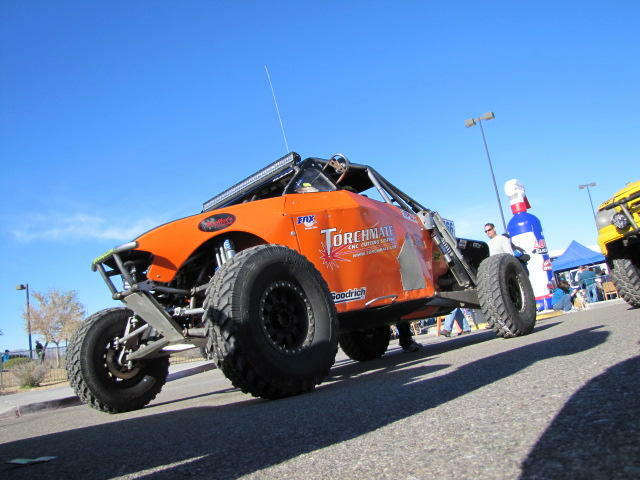 After their premier appearance at the BITD Parker 425 race they took it to Turnkey Engine Supply who claimed, after some tuning, to see the most horsepower out of a stock Class 10 EcoTech motor. The team will meet with Fox Shox to dial in the suspension this week pre-race.